South Australia’s Barossa Valley is famous for bold, densely-flavoured Shiraz which pack a punch. 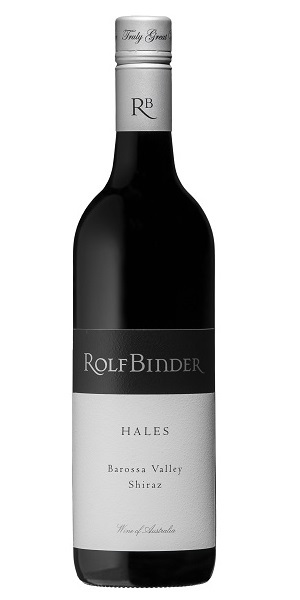 This exceptionally-priced example is made by one of Barossa’s greatest growers – Rolf Binder. A classic Barossa Shiraz, accessible and rich but with a beautifully elegant touch, this is first rate and great value for money. “This deep blood red wine fills the glass with aromas reminiscent of rich red berries and dark bitter chocolate. Dark cherries enhanced with cassis, anise and pepper mingle on the medium to full bodied palate. Creamy tannins and complex acidity lends to the overall perception of a smooth, rich red wine, with a nice persistence of flavour”.